Calvary Women’s Services today announced that it has received a $25,000 grant from the Walmart Foundation to further its mission of empowering women to end their homelessness and transform their lives. 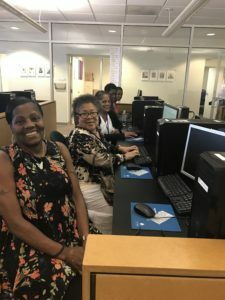 The grant – which was given to the organization through the Walmart Foundation’s State Giving Program – will support Step Up DC, a job placement program serving women who are homeless or living in poverty in Washington, DC. The contribution to Calvary Women’s Services was made possible through the Walmart Foundation’s Washington, DC State Giving Program. 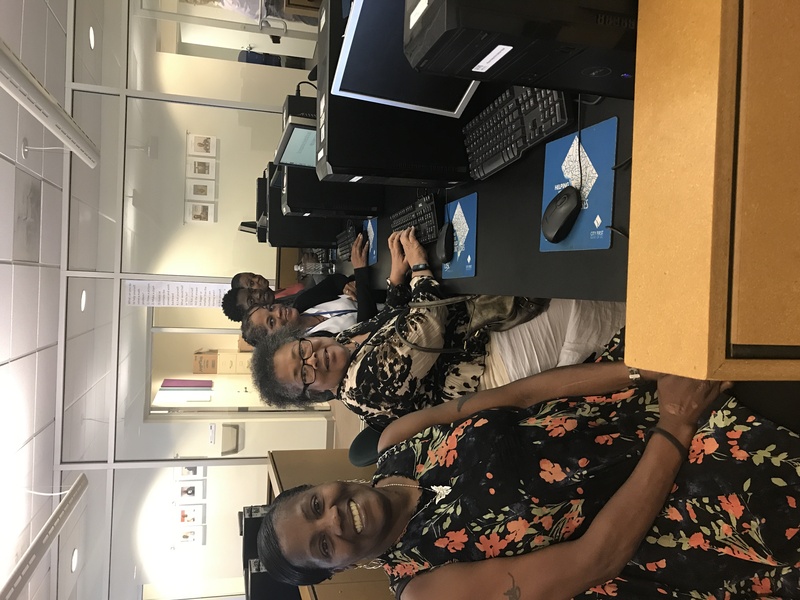 The Walmart Foundation’s State Giving Program plays an essential role in the Foundation’s mission to create opportunities so people can live better.